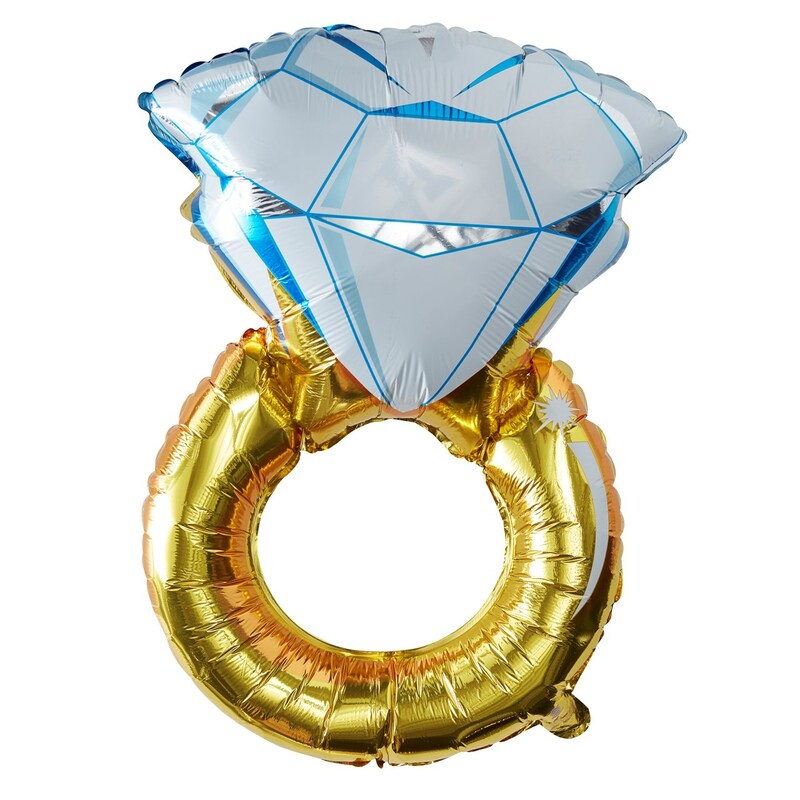 Our foil ring balloon bunting will be a focal point to your party. Everyone will know it’s a hen doo with our shiny balloon that will fill the venue with excitement! A gorgeous balloon that the bride to be will love! Place the balloon along the string and attach easily to walls and across to surprise the bride as she walks in! All that""s left to say is ""I Do""! Each pack contains one balloon measuring 810mm (H), 500mm (W) and 250mm (D).